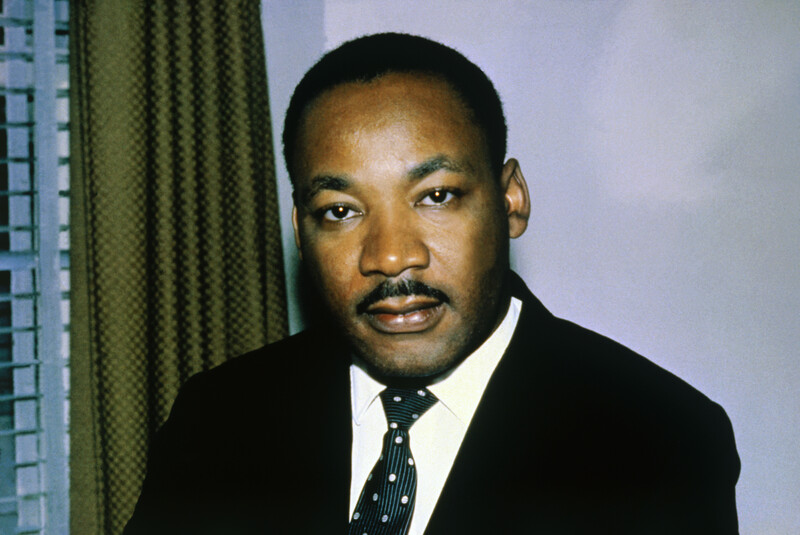 One of African-American hero,MartinLutherKing.Org is a domain name and website that is owned by Neo-Nazis. Also, the domain is the top search result for Martin Luther King on Google. The website was created by Don Black, a former Ku Klux Klan leader, who was sent to prison for 3 years after he tried to overthrow the Dominica government. The website describes Martin Luther King Jr. as a “sexual deviant” with an “uncontrollable lust and propensity for violence. The website ranked as high as number four on Google search, while his “I Have A Dream” speech ranks on page 2 on Google. In a response to the new search engine problem, Google said that it is working on improving its evaluation methods and will make algorithmic updates to show more authoritative content. It also mentioned its new task force, Project Owl, which is helping to deal with fake news content or content peddling wrong information from its search engines. According to a domain name finding tool, the website domain name was bought in 2001. The homepage of the website is tricky, but more browsing of the content of the website shows that it abhors hate content and misinformation for students that needs to complete their assignment or MLK, or anyone seeking information about MLK. In a link on the website, MLK was referred to as a communist, and the website asks that American repeal the Martin Luther KIng Jr. holiday. The writer asked; Which holiday honors a philanderer, a drunk, a liar, a plagiarist, and a cheater? and a response that reads Martin Luther King, Jr. Day. A link on the homepage "Civil Rights Library" link to a page that promotes Rosa Parks, and alleges that the Rosa Parks museum is "deliberately designed to instill feelings of guilt and self-hate in White Children." A spokesperson of the King Centre, Carmen Luisa Coya-van Duijn while responding to Daily Beast about the website said; "We have known about this organization and site for years and there is nothing legally that we are aware of we can do"